which covers the postal districts of WC1 and most areas of North and North West London not in the Boroughs of Enfield and Barnet (see below for more detail). 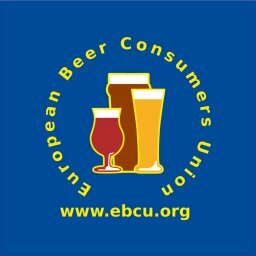 CAMRA was formed in 1971 as the voice of the beer-drinking consumer, at a time when real ale was rapidly disappearing from our pubs, and now has over 180,000 members. Here in North London we monitor what is happening in the brewing industry, whilst also checking the beer quality and range in our pubs but we also have a social side too see our Branch Diary . 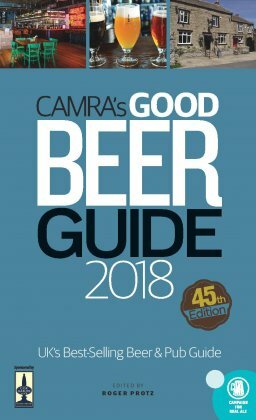 Each year CAMRA publishes the Good Beer Guide and all of the entries are pubs selected by local branches for the quality of their real ales, not easy when we have around 800 pubs in our area. And to help us get around them, we meet every week, usually on a Tuesday, and visit a selection of pubs with an official Branch Meeting every few months. Details can be found on the Branch Diary page Branch Diary. One major problem is the number of pubs that are closing and being converted into flats, restaurants or offices. Every CAMRA Branch has a Pubs officer, whose job is to monitor the situation, and North London CAMRA will always campaign vigorously when a pub under threat is worth saving. See the Contact page for details. 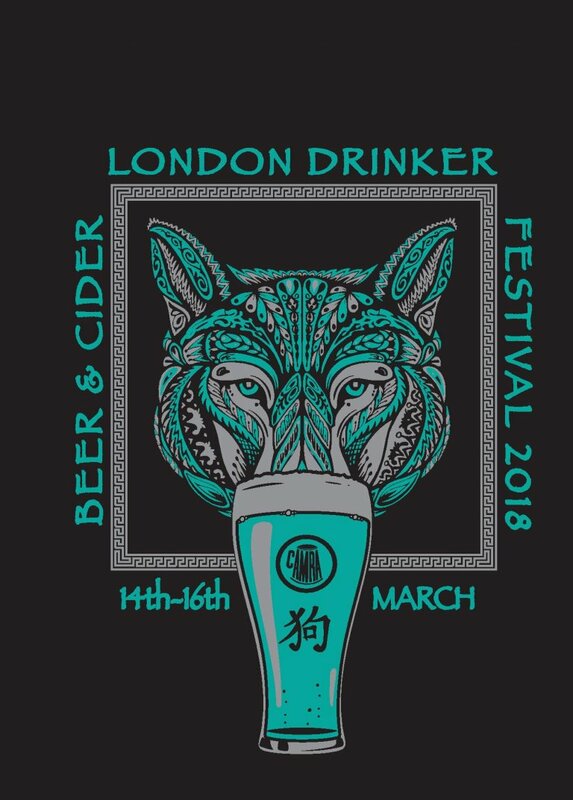 The London Drinker Beer and Cider Festival was organised by the Branch and took place every March at the Camden Centre, Bidborough Street, WC1. Sadly, the Hall has closed and the Festival is no more. Details of past events can be found at London Drinker Beer & Cider Festival . The branch produces an email newsletter. This is a basic text-only email sent out overnight every Thursday with the main aim of advertising the forthcoming socials. It also contains news and information from within the branch area including forthcoming beer festivals and a full list of known beer festivals in the Greater London area. The list is run by Yahoo! Groups and is open to non-CAMRA members and those outside of our branch. You can join yourself at the weblink below, you will need to set up a Yahoo profile, this does not take long. So if you'd like to get involved come along to our events and if you are not a member, why not join CAMRA and make your voice heard. If you'd like to become a member of the Campaign for Real Ale you can join up online at the national CAMRA website. Follow the Join Us link over in the left hand margin. Alternatively, you can fill in the membership form in London Drinker magazine, which is available in a number of pubs in the branch area. 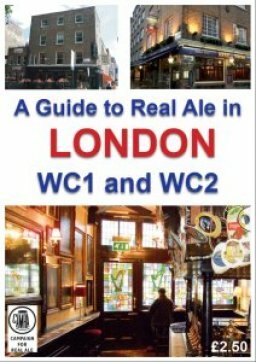 Go to London Drinker Magazine for a list of pubs where the magazine is currently available. If you have any questions about local Branch membership then please feel free to contact our Chairman, see the contacts page. The North London Branch covers a wedge shaped area of London starting in the centre with WC1 and parts of WC2 (Holborn, Bloomsbury, Parts of Fitzrovia & Covent Garden) and moving out to cover Camden, Islington, Haringey, Finsbury Park, Highbury, Hampstead and Highgate, Holloway, Hornsey, Muswell Hill, Tottenham, Stoke Newington, Wood Green, Cricklewood, Kentish Town, Kilburn and St Johns Wood.